Contact — Michael Rossi Plumbing, Inc. 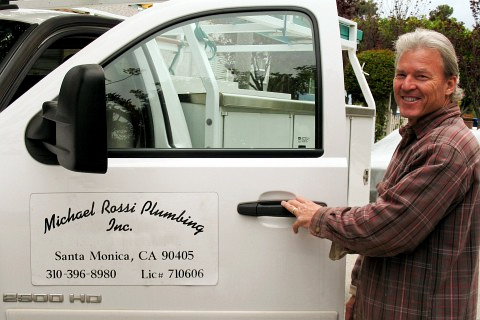 Serving Santa Monica and surrounding areas. PLEASE ALLOW FOR 24 HOURS RESPONSE TIME. if this is an emergency, please call us at (310) 396-8980.